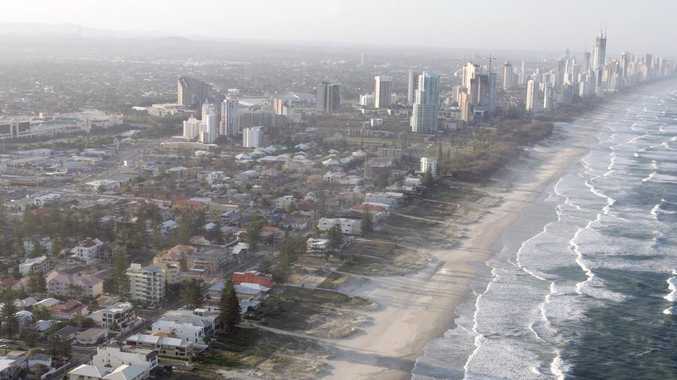 A woman aged in her 50s has drowned on the beach at Surfers Paradise this morning. Two young boys spotted the woman in trouble and helped her to shore where lifeguards performed CPR for upwards of 10 minutes, according to a Gold Coast City Council Lifeguard spokesman. Lifeguards believe the woman entered the water by herself on the north side of the beach near Ocean Avenue before 7am. Ambulance crews arrived around 7:15am but pronounced the woman dead upon their arrival. Paramedics are still attending to the body while the search continues for the womanâ€™s next-of-kin.